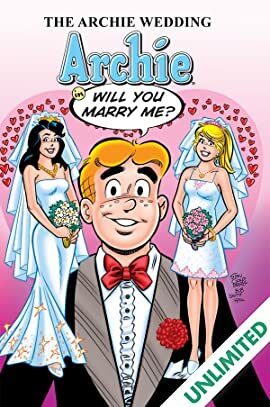 Archie: Will You Marry Me? 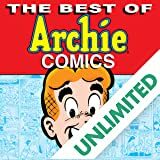 The Archie story of the century, now compiled in one volume! 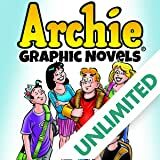 For nearly 70 years, the eternal love triangle has been the bane of Archie's existence - and of fans who have wondered, 'Who will Archie choose, Betty or Veronica?' This year, the fans received an answer, not once, but twice! First came the announcement that Archie would marry Veronica, and the reaction was deafening! While some fans rejoiced, others were stunned. 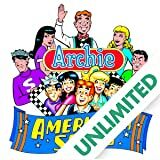 But just as it seemed Archie would forever settle into a life of wedded and parental bliss, a new twist was revealed, as the New York Times announced that Archie's life with Veronica was but one of two paths he could take - and he decided to walk down the aisle with Betty! 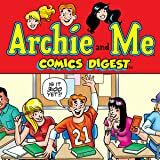 Relive the entire saga from beginning to end with six installments from Archie #600-605, plus the epilogue in Archie #606.